Beginner Fencers’ Guide written by coach Toby Lee is available to help guide you through the sport of fencing in detail. USA Fencing. National Governing Body for USA fencing. Everyone at the club must have at minimum a non-competitive membership ($10). To participate in any sanctioned tournaments, must become a competitive member ($75) for the season. Membership information is here. Askfred Sign up for tournaments here. Results are also posted here. 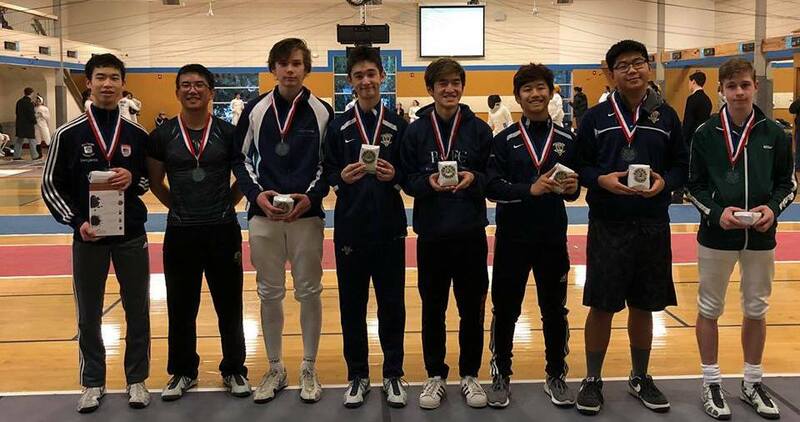 USA Fencing Tournament Browser Sign up for regional and National tournaments here. The Fencing Post All your equipment needs available at different price points. Leon Paul London and Leon Paul USA More expensive but top quality brand. With the current state of the British pound, it may be more economical to purchase from London store than from US store even with the added shipping. Rain City Fencing Center in Bellevue has all the basic gear if you want to go somewhere local to try on gear. Northwest Fencing Center in Beaverton, Oregon has Leon Paul equipment available for sale. Blue Gauntlet Fencing and Absolute Fencing Gear have beginner sets as well as other equipment.